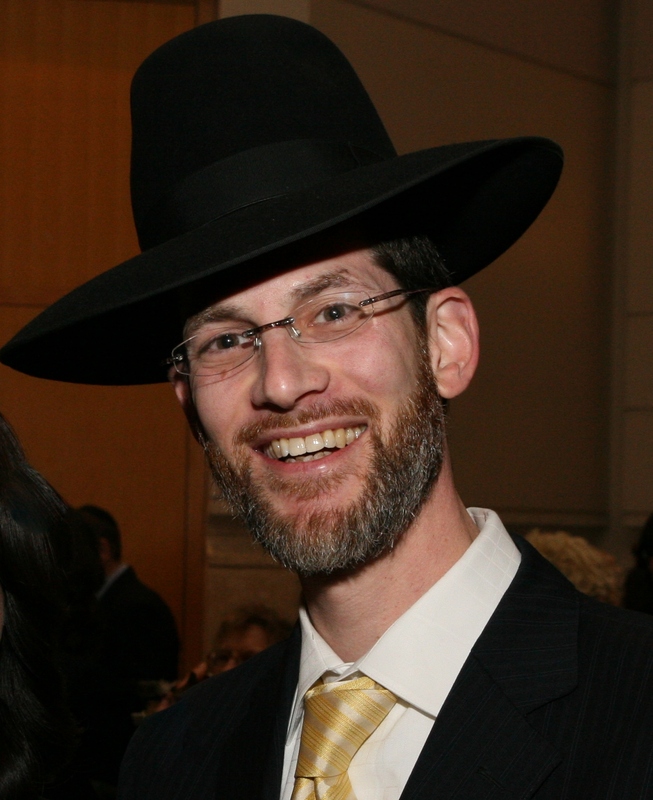 Rabbi Chaim Biberfeld is a beloved Rebbe teaching in the Torah School of Greater Washington. His incredible ability to connect with every one of his talmidim with special warmth while infusing a love for yiddishkeit has been his renown. His early training began after graduating high school when he went to learn for four years in Eretz Yisroel at Yeshivas Chofetz Chaim under the guidance of Reb Moshe Chait zt"l. Upon Returning to the States, Rabbi Biberfeld learned for another eight years, including six years in kollel, at Yeshivas Chofetz Chaim (Queens) under Horav Chanoch Henoch Leibowitz zt"l. In 1998, the Biberfelds moved to Silver Spring, MD where he became the Rebbe for the fourth and sixth grade boys at the Torah School of Greater Washington.